The most popular star crush games now have its version 2! So fantastic new features supported, you must download it now! 1) Classical play rules, and now has three different modes! Classic, Timed, or Stepped, There must be one for your favor! 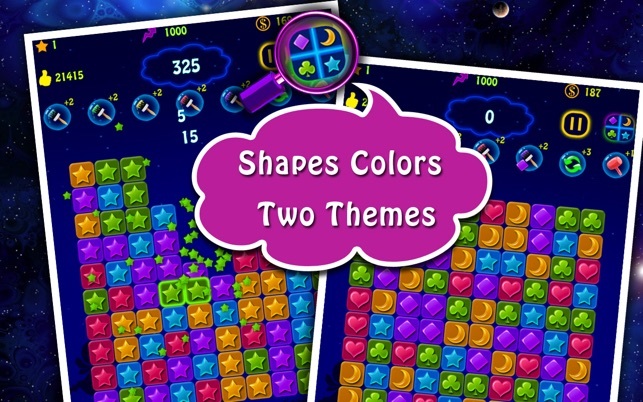 2) Two totally different themes, Colors and Shapes, the color-insenstive can choose Shape theme, there must be one for your eyes! 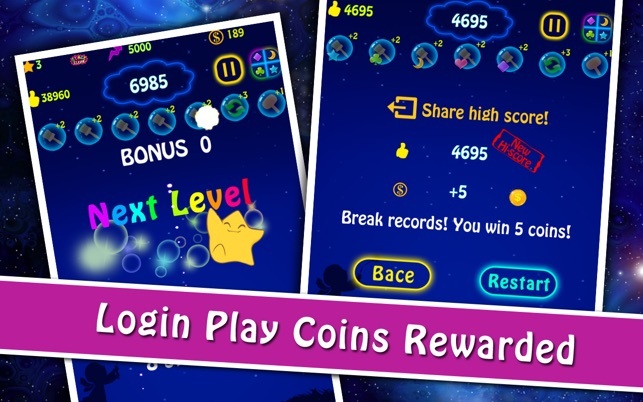 3) Win coins in Daily Login Bonus, and win coins in timed/step game! Little cost, promising outcome! 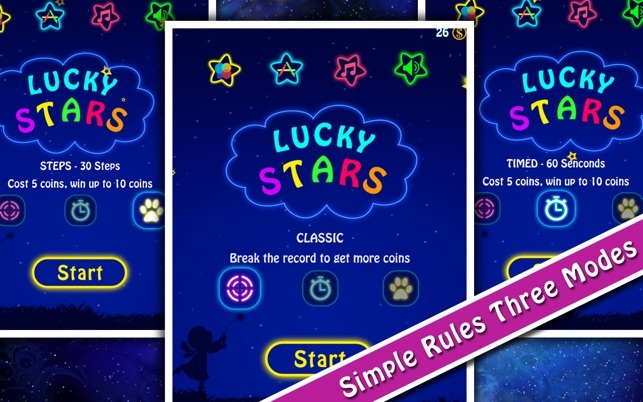 Lucky Stars 2 is now ready on Apple Mac App Store! To embrace your dreams, to pop all Same Stars in the night sky! Once you start, you can't stop! 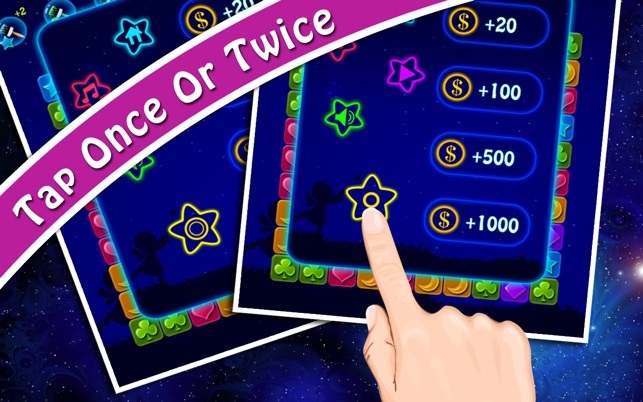 - achieve the highest score you've ever got. - The more stars you pop, the more scores you will get. 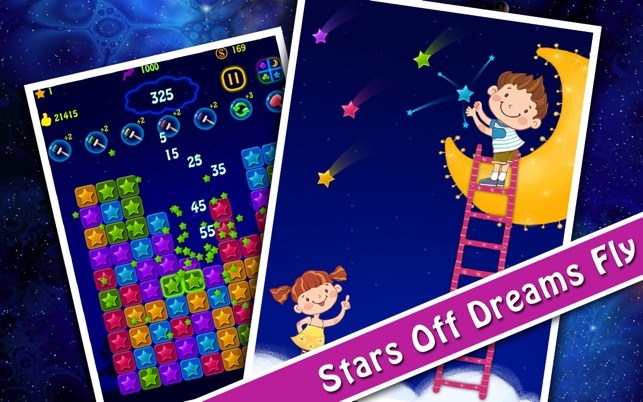 - Try to clear all stars in the sky, the least stars you left, the more bonus you will get. 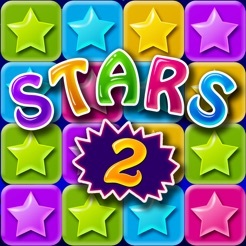 (Formula: Bonus = 2000 - Stars * Stars * 20), you will get 2000 bonus after all stars are cleared. * Magic tools are important here! Click the magic tool to enable it, or click it again to disable it. 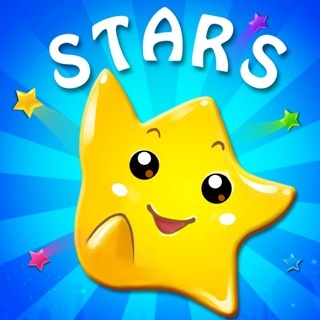 Useful when you try to connect as more stars as you can, to achieve higher score. - refresh: refresh all stars in the sky. Useful when you are feeling your luck! - hammer, knock out one star. * The above magic tools are available after pay some bonus coins. You can also buy more coins! 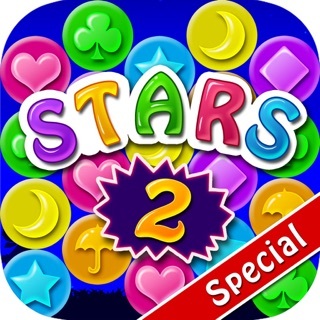 * It is really useful to achieve the higher score, you have the tips! 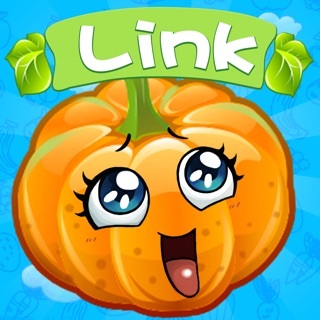 Tips: Our other games, like fruit link, pet link, russian blocks, ludo, Beauty Hunt, Spot the differences, Color Lines are also very popular, you can try them too!